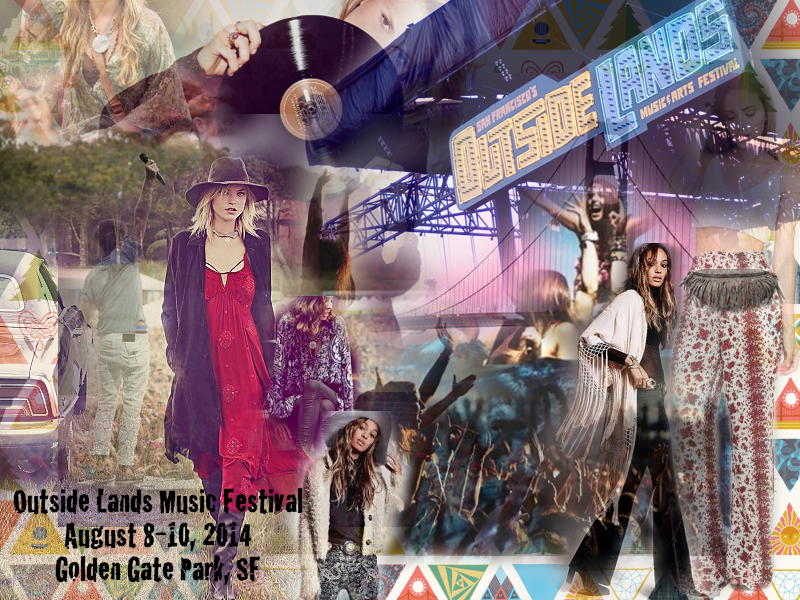 Going to the Outside Lands Festival this weekend in Golden Gate Park, SF. Sharing some fashion insp. collage that I made.